Giant Housebuyers buys houses in Milpitas for cash. Call (415) 326-3588 for your fair cash offer! If you’ve been thinking about selling a home fast in Milpitas, California we’re glad you found us. If you aren’t sure whether you should list it or sell to a professional cash home buying company, we can help. 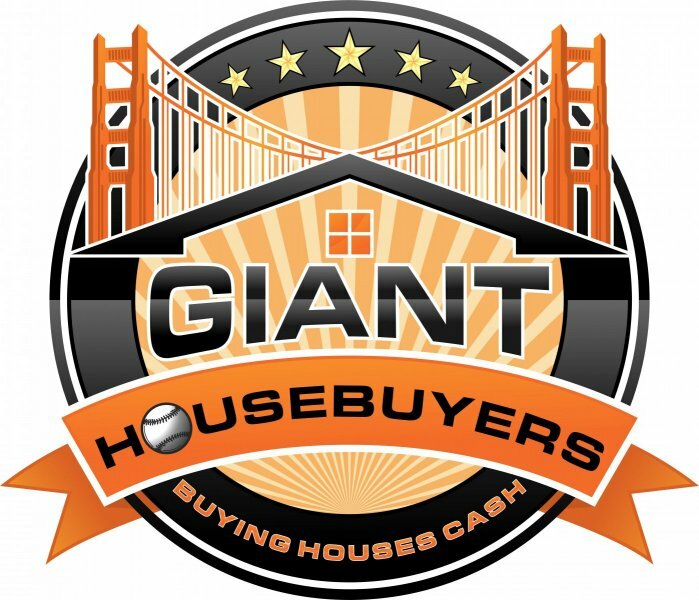 Giant Housebuyersis a local cash home buying company in San Francisco, California. We buy houses in Milpitas and the whole Bay Area in any condition or location. The best part about our service is you can leave your house exactly how it is. We buy houses in Milpitas in “as-is” condition, which means you don’t have to do a thing. We handle all the heavy lifting for you. Selling your home is a stressful process. There are repairs that need to be completed, movers need to be contacted and scheduled, there is clean up that needs to be done, you need to plan for your new home, keeping the landscaping taken care of, and all the while you have to go out of your way to show your current home. Selling your home does not need to be this stressful. At Giant Housebuyers, we promise to take the hassles out of selling your home. No more showings, no agents, no fees, no loan approvals, no mountains of paperwork, and no more waiting and hoping for your home to sell. We are ready to make a cash offer on your home, so you can sell your house fast in Milpitas. If you have a home you are interested in selling a home fast in Milpitas, contact us. There are never any obligations when you call us or fill out one of our forms. We look forward to making you a fair cash offer on your Milpitas home. Do You Need To Sell Your House In Milpitas? That’s where we can help. We will provide you with a fair, no obligation cash offer on your Milpitas, CA home in as little at 24 hours from the time you submit your information to us. The best part is we can close on your schedule. Even if your home is in terrible condition, we will give you a fair cash offer on your property. If you need to close quickly, we can buy your Milpitas house in as little as 2 weeks. When you sell to Giant Housebuyers, you do not pay any fees or commissions. The price you see, is the price you get. We are local and experienced cash home buyers in the Milpitas area. We are committed to being the best real estate team in the Bay Area and serving our clients by putting their needs first. We are NOT realtors; we are professional homebuyers that have the knowledge and resources to solve almost any real estate problem; including buying your Milpitas, CA house for a fair price. 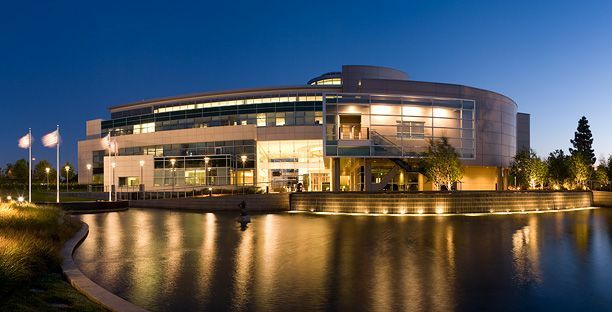 We have helped hundreds of Milpitas homeowners sell their home fast and for a fair price. We have purchased homes that were in foreclosure, had bad tenants, fire damage, needed too many repairs, the homeowner was going through the California probate process, or the owner just needed to sell fast. No matter what situation you’re facing, we can help. Find Out How Much Giant Housebuyers Can Pay For Your Milpitas House!